Morning/Afternoon/All Day! Join the fun! 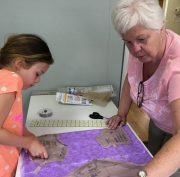 Experience sewing at Create! Sewing Studio & learn sewing skills in a relaxed extended time period: morning or afternoon workshops plus an all-day option with fun lunchtime crafts. Includes use of brand new sewing machines, patterns & sewing tools. You buy only fabric. 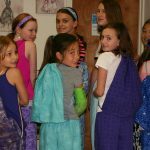 SewCamp meets for 3 days 4/16, 17, 18 (Tues., Wed., Thurs). Choose half day AM or half day PM or ALL Day. Kids, choose your day! Classes run on Tues. (4-6pm), Wed. (4-6pm) or Sat. (3-5pm,). Cost: $265 Meet once a week for 6 weeks. Want a private class? Get your friends together & we will create a class just for you! Wed 10-11:30 for 6 weeks. Join us to learn, have fun & make new friends! All levels: Beginner to Advanced, $199. Email rebecca@createsew.com with questions. 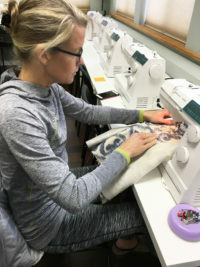 Our next Adult Group Sewing Session starts April 24th, 2019. 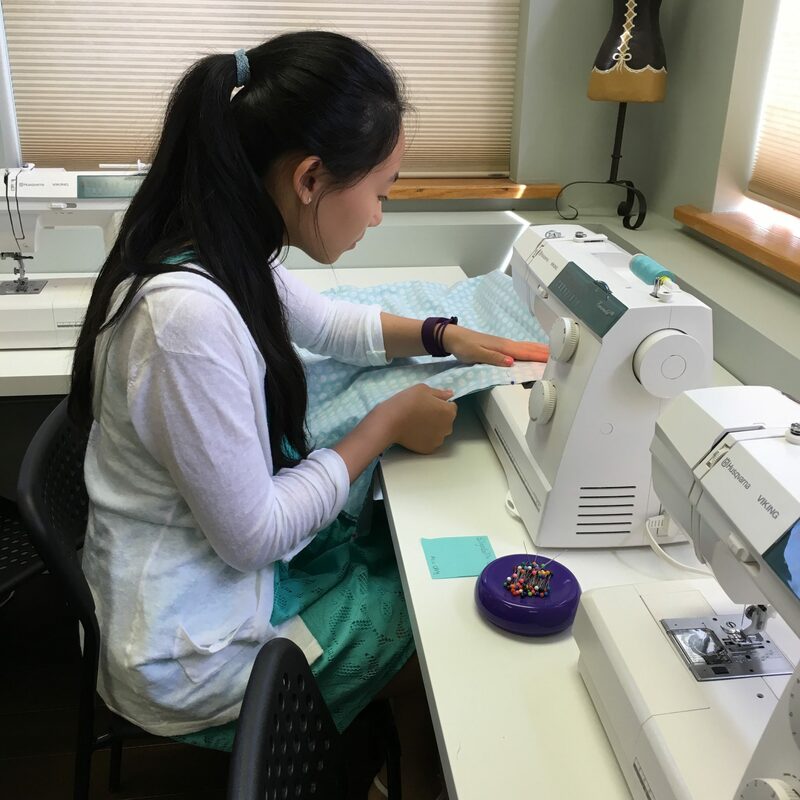 We are getting many requests for info on Summer Sew Camps. Please see below! INFORMATION ON CLASSES: Join our email list for info on class openings & early bird discounts. Sibling discount $25. Referral bonus $25 credit toward your next session (once referral has registered & paid (Referral discounts are not retroactive. ). Email rebecca@createsew.com with questions. This is the most customized sewing instruction option with one-on-one instruction and your own private schedule of lessons. Email rebecca@createsew.com today to set up your private schedule of lessons. (3) 2 hr. lessons, total 6 hours instruction. Cost: $360 Additional lessons $60/hr. (3) 2 hr. lessons, totals 6 hours instruction. Cost: $210. (per person). You arrange semi-private partner. Additional lessons $35/hr. Per Person.